For most people, when they think of exquisite limo, the events that come to mind are bachelorette parties, weddings, corporate event, proms and airport transportation. Luxurious limos are not restricted to the above-mentioned event alone. There are other unique celebrations and events that you can hire a limo service. Among these events is a birthday. Now when birthday limos come to mind again, there is the tendency to think that only landmark birthdays deserve a limo. 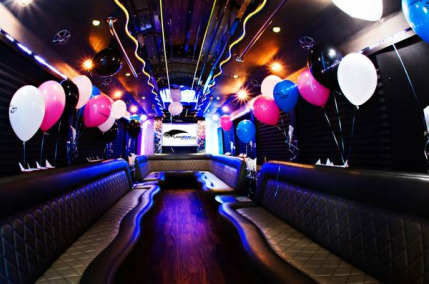 Many people will believe that this service is only good for 21st birthday limo packages. However, if you are a parent, giving your child a lavish birthday with a Birthday Limo Service in Long Island, New York is definitely going to be a memorable experience. Coming up with creative birthday ideas for a child’s party can be a bit difficult. However, with a limo rental, you cannot go wrong. This is because right from inside the limo, the party already started. Children love to be appreciated and celebrated. So why not give your precious child a memorable birthday celebration with a stunning limo rental. Irrespective of the age of your child, a luxurious limo ride will thrill her. A birthday limousine Service in Long Island, New York guarantees a special celebration and memory for your birthday. It is definitely going to be an experience the child will never forget. So why not skip the regular birthday celebration and give your child a special gift that she will remember for a very long time. Imagine how your child will feel among her friends when you take her and the friends out on a limo ride. Of course, she will be the centre of attraction for a long time. Your child will never forget the experience and neither will her friends. She sure is going to be the talk of the town among her peers. Every child deserves the best. Give your child the best she deserves and she will forever treasure the experience. At Long Island Limo Rental, we delight in taking part of your special moments. With a team of professional chauffeur, we assure you of a safe and luxurious limo service anywhere you want to go to New York. For any inquiry, our friendly and courteous customer service team is eagerly waiting to help you. You can contact us anytime and we will be ready to assist you in making the perfect arrangement for your limo rental. 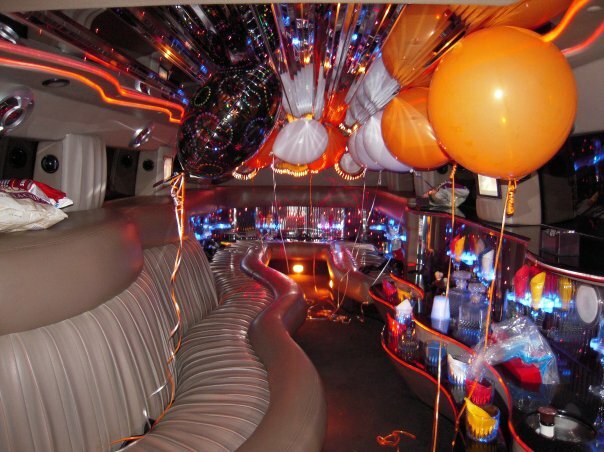 For your Limo Birthday Packages in Long Island, NY. Contact Long Island Limo Rental and we promise you an experience you will remember for a long time.